Bernard Victor Kreh or “Lefty”, the most famous fly fisherman who has ever lived, passed away today at the age of 93. His legend lives on. 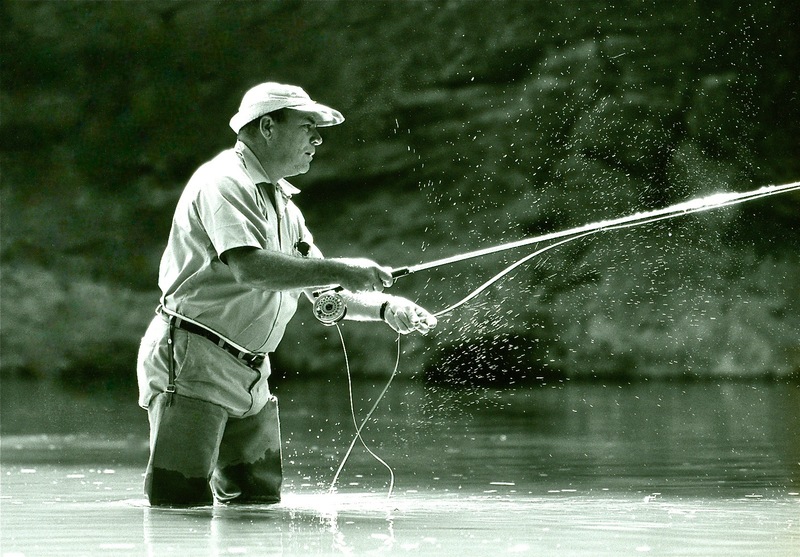 He was and forever will be the most eminent name in the fly fishing world. Rest in peace Lefty. You have inspired an entire generation to cast better, fish better and to simply be better.